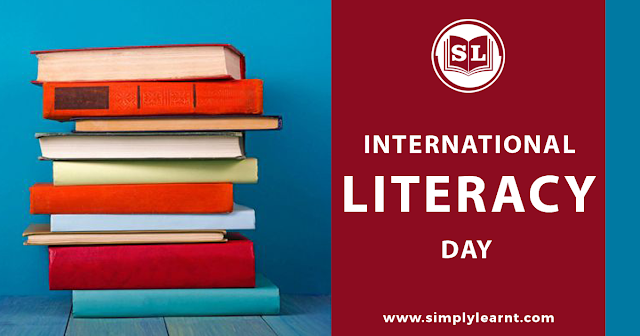 September 8 is International Literacy Day as declared by UNESCO. The main aim of this day is to highlight the importance of literacy to each and every person. If you can read this post then consider yourself extremely lucky that your parents decided to give the most important thing in life other than food shelter and clothing i.e. education. But, even today in this world around 800 million adults lack basic literacy and children in the same order drop of out school early. Coming to India, we all know the education scene of the country is abysmal. Government starts a lot of initiatives and invests a lot of money but in the end due to sad bureaucracy, the results are not as satisfactory. For the world to go forward together, it is important that all of us to be literate. We have so many people around us who immensely help us in our day to day lives but are so backward as they are illiterate. We all can help them a bit starting with understanding money so that do not get cheated. A great African-American proverb "Each One Teach One" can be our motto for life which does not even seem difficult to do. Our world is deeply connected now through the digital medium. From banking, shopping and even health care is going completely online. Access to data services via phones are also getting cheaper. Hence, it becomes especially important for us to make the less educated people remain abreast with current times. They need to be taught to remain safe against cyber thefts as well. 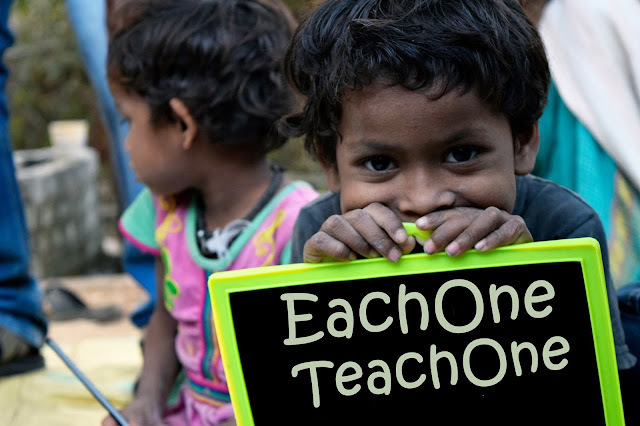 "Each One Teach One" will again help us contribute our bit to the betterment of people of this world.